The key difference between gasoline and kerosene and diesel is that the gasoline is a lightweight hydrocarbon mixture that ranges from 4 to 12 carbon atoms per molecule and kerosene is a moderate weight hydrocarbon mixture that ranges from 10 to 16 carbon atoms per molecule whereas diesel is a heavyweight hydrocarbon mixture that ranges from 8 to 21 carbon atoms per molecule. 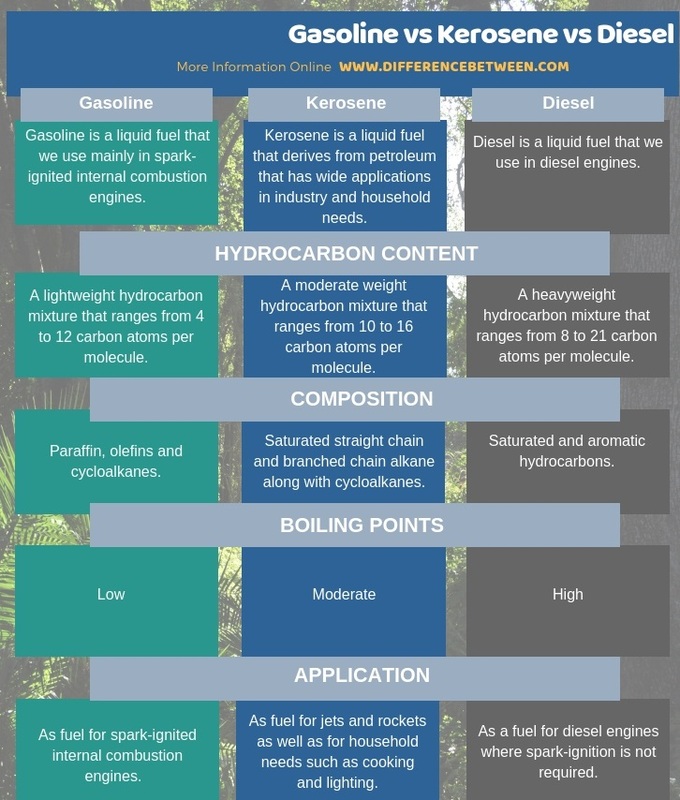 In brief, when considering the difference between gasoline and kerosene and diesel, the real difference lies in their boiling points, which are different from each other. The three petroleum products are separated by heating crude oil to different temperatures. There, different hydrocarbon chains are separated and pulled out depending upon their boiling points. Gasoline is a liquid fuel that we use mainly in spark-ignited internal combustion engines. It is transparent liquid and a petroleum-derived fuel. Thus, the major constituent in this fuel is organic compounds namely hydrocarbons. 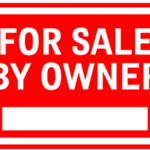 Likewise, Gasoline contains a mixture of lightweight hydrocarbons with some additives added to enhance the desirable properties. Moreover, crude oil or petroleum comes from earth as a natural source. We can obtain crude oil via mining the underground levels of earth and, via oil-refining, we can produce gasoline-like fuels. Typically, 42 gallons of crude oil yields about 19 gallons of gasoline. Usually, the mixture of hydrocarbons in this fuel contains molecules ranging from C4 to C12. Consequently, this fuel contains the hydrocarbons consisting of 4 carbon atoms to 12 carbon atoms in their chemical structure. Therefore, this fuel contains relatively lightweight hydrocarbons. It is a homogeneous mixture of these molecules including paraffin, olefins and cycloalkanes. However, the actual composition of these compounds depends upon the processing unit of the oil refinery, crude oil feed and grade of gasoline. Furthermore, quality gasoline is stable for six months if we store it properly. 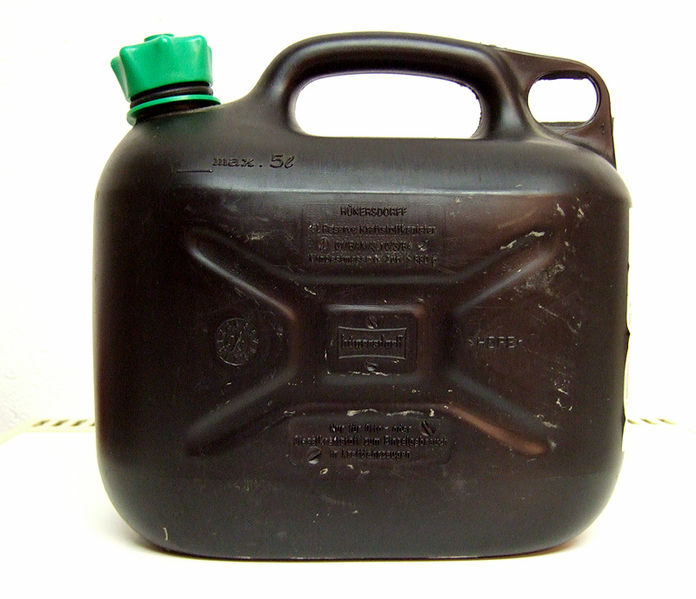 Kerosene is a liquid fuel that derives from petroleum that has wide applications in industry and household needs. It is a mixture of combustible hydrocarbon compounds. The synonyms that we use for the same fuel are paraffin oil, lamp oil and coal oil. Moreover, it is useful in powering jet engines, rocket engines and as a cooking and lighting oil. Furthermore, manufacturers use coloured containers to store this fuel in order to distinguish it from gasoline which is much more flammable and volatile. Or else, they just dye the product. It is a low viscosity, transparent liquid fuel. We can obtain it from fractional distillation of petroleum oil at around 150 and 275 °C temperatures. Typically, this fuel contains hydrocarbons containing carbon atoms ranging from 10 to 16. Therefore, the major organic molecules in this fuel are a saturated straight chain and branched chain alkane along with cycloalkanes. Moreover, Olefins are usually not present at more than 5% by volume. 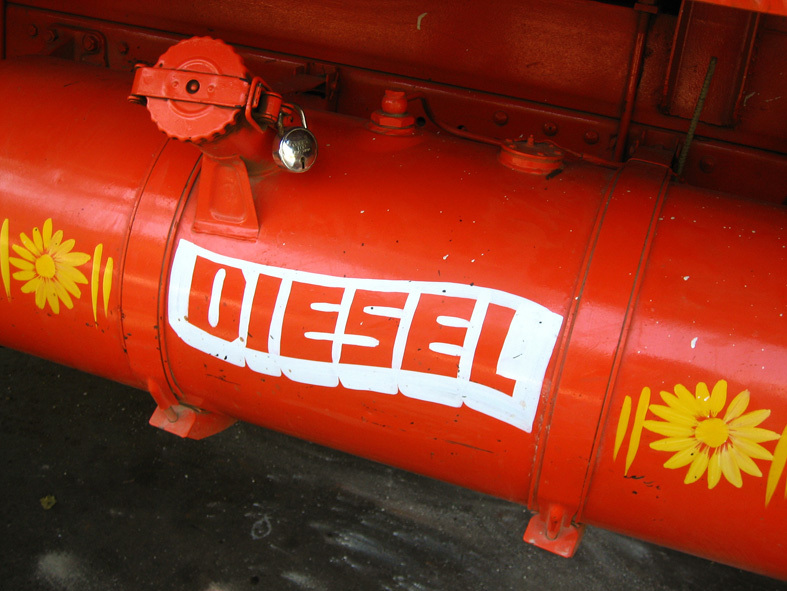 Diesel is a liquid fuel that we use in diesel engines. It is because diesel fuel ignition takes place without any spark. The ignition is a result of compression of the inlet air mixture and then injection of fuel. Hence, the diesel engines have a high thermodynamic efficiency and fuel efficiency. The diesel is not essentially petroleum-derived fuel. Furthermore, there are synthetic forms, biodiesel, diesel obtained from the hydrogenation of fats and oils, etc. 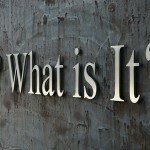 However, the most common and widely used form is a petroleum-derived form of diesel. It contains a heavyweight hydrocarbon mixture that ranges from 8 to 21 carbon atoms per molecule. This hydrocarbon mixture comes from fractional distillation of petroleum oil at around 200 °C to 350 °C. What is the Difference Between Gasoline and Kerosene and Diesel? Gasoline is a liquid fuel that we use mainly in spark-ignited internal combustion engines while kerosene is a liquid fuel that derives from petroleum which has wide applications in industry, powering jets and rockets and even in household needs whereas diesel is a liquid fuel that we use in diesel engines. Accordingly, the difference between gasoline and kerosene and diesel is mainly in their major applications. 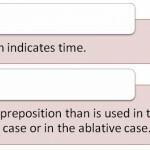 Another important difference between gasoline and kerosene and diesel lies upon their boiling points because the boiling point is the key to the separation of these fuel fractions from petroleum oil via fractional distillation. Gasoline has a low boiling point while kerosene has a moderate boiling point whereas diesel has a high boiling point. However, the boiling points vary depending upon the hydrocarbons present in the fuel, crude oil feed, etc. Moreover, the key difference between gasoline and kerosene and diesel is that the gasoline is a lightweight hydrocarbon mixture that ranges from 4 to 12 carbon atoms per molecule and kerosene is a moderate weight hydrocarbon mixture that ranges from 10 to 16 carbon atoms per molecule whereas diesel is a heavyweight hydrocarbon mixture that ranges from 8 to 21 carbon atoms per molecule. In this article, we considered three important fuel forms; gasoline and kerosene and petroleum-derived diesel. The key difference between gasoline and kerosene and diesel is that the gasoline is a lightweight hydrocarbon mixture which ranges from 4 to 12 carbon atoms per molecule and kerosene is a moderate weight hydrocarbon mixture which ranges from 10 to 16 carbon atoms per molecule whereas diesel is a heavyweight hydrocarbon mixture which ranges from 8 to 21 carbon atoms per molecule.